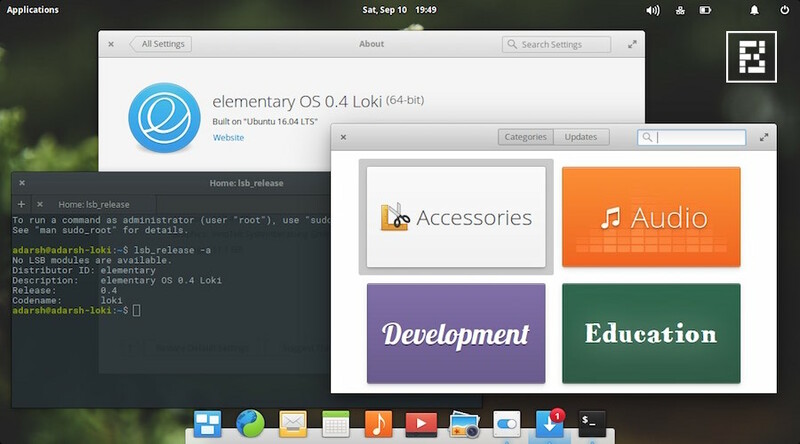 Short Bytes: The much-anticipated elementary OS 0.4 Loki has finally arrived. 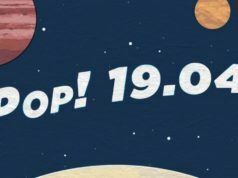 This major release of the open source and elegant operating system brings many changes like new indicators, better notifications, and more customization options. 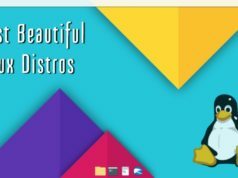 Loki 0.4 stable release is based on Ubuntu 16.04 LTS and Linux kernel 4.4.
elementary OS 0.4 Loki comes with redesigned system indicators. These changes are spread all across this open source operating system. 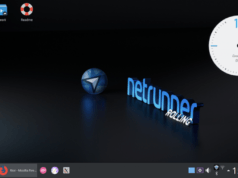 Another welcome change comes in the form of text and icons that change in light and dark colors depending on the desktop wallpaper. Now, the Application Menu at the top right corner shows notification badges from apps. The revamped System Settings app now supports keyword search and find the relevant settings. Find the complete set of changes here in the announcement post. 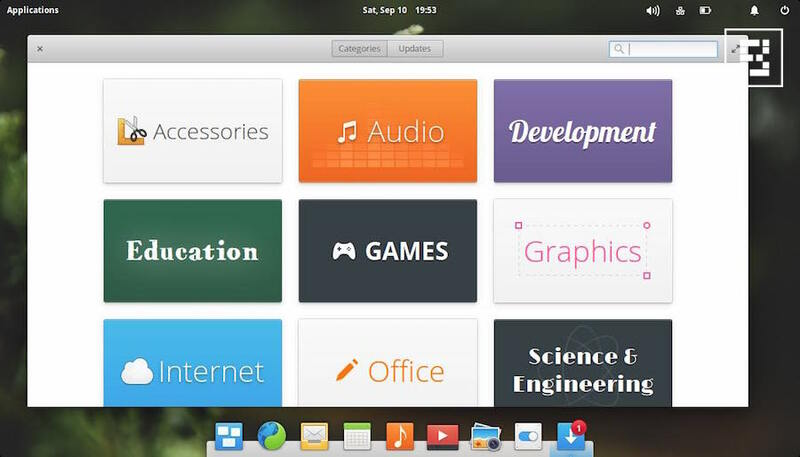 elementary OS also brings improvements to its set of out-the-box apps. The Screenshot app captures the apps with transparent backgrounds. A new Conceal Text option has been added to hide text in native programs. GNOME’s Epiphany web browser comes with better site compatibility, improved SSL support, new web inspector, per-tab processes etc. The Terminal app now features case-insensitive tab completion. Also, the code editor Scratch has got a new Mini Map features. 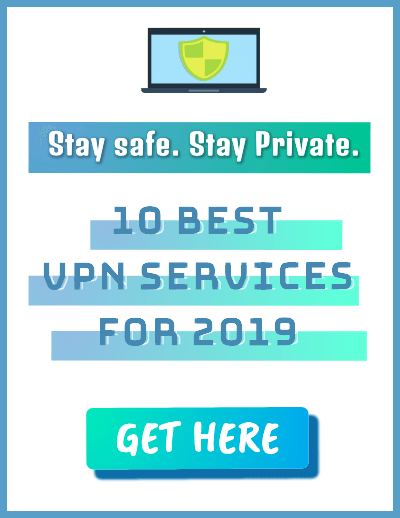 Other changes are made to improve mouse and touch controls, power management, network settings, online accounts management, sharing, parental controls, universal access etc. 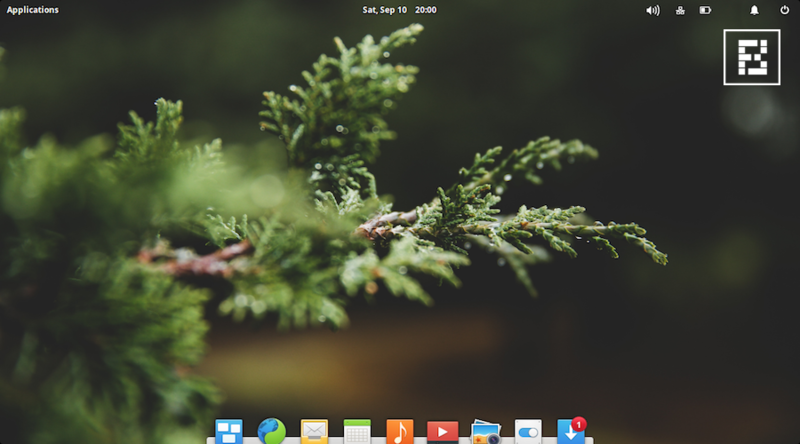 “And as always: elementary OS comes with no tracking, no ads, and no data shared with third parties. 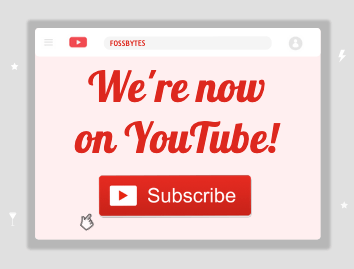 We support the OS solely through paid downloads and never with data collection,” the elementary team says about privacy and security. Willing to try it out? 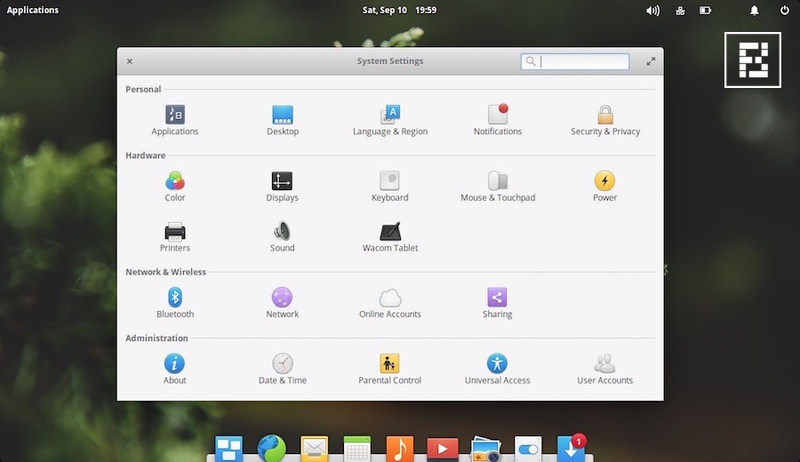 You can download the operating system for elementary OS website.